Xiaomi said it will officially bring its smartphones to the United States by the end of 2018 or in early 2019, but lots of the Chinese company's products are already available for purchase in the country. The latest devices to be launched in the US are three smart home products that Xiaomi claims are fully compatible with Google Assistant. These are just the first smart devices featuring Google Assistant support the company plans to release in the US, Xiaomi said in an official statement. The Mi Bedside Lamp, Mi LED Smart Bulb and Mi Smart Plug will soon be available for purchase in the US, according to Xiaomi. Each of these smart products can now be controlled via voice through Google Assistant. 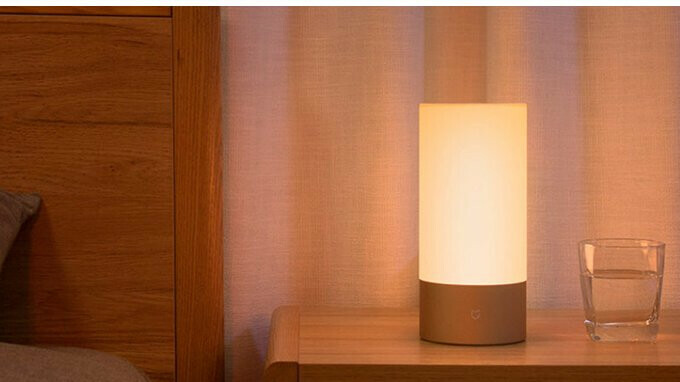 The first to go on sale, Xiaomi Mi Bedside Lamp is supposed to hit the shelves in the US sometime in May, while the other two smart products are expected to arrive in the coming months.